DreamCatchers from Salon Sima in Boca Raton are no ordinary hair extensions. Worn by celebrity Paris Hilton, these hair extensions are high quality hair extensions that will last up to a year, with maintenance every 6 to 8 weeks. DreamCatchers are re-usable extensions made of Remy hair which means that the hair cuticle stays intact. This guarantees that the extensions will not tangle or matt over time, but will remain incredibly silky and manageable with a soft feel. You can style, perm, and even receive a color service just as would do with your own natural hair. 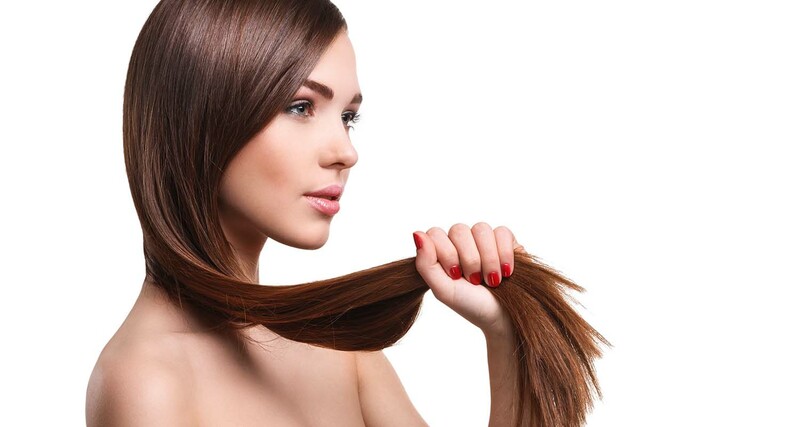 DreamCatchers hair extensions from our hair salon will enable you to transform the appearance of fine, lifeless or short hair into thick, long, beautiful looking hair. What’s more, we don’t use any glues, waxes, chemicals or weaves to apply them, so there is no mess and no damage to your hair. Call our office set an appointment (561) 395-1344.